Persuading professional creatives to consider Miscrosoft over Apple was the key aim of 3 Monkeys Zeno's 'One Surface, 3 Artists' campaign for Microsoft. The award is sponsored by Research Now. 3Monkeys Zeno was briefed to convince creative professionals that Microsoft’s Surface Pro 4 tablet was a credible choice that could give Apple a run for its money. It was a challenge, considering the latter is highly regarded in the creative industry, but 3MZ pulled off an impressive consumer-centric campaign. The campaign sought to tap in to the passions of a young creative audience in a way that could be accomplished only through the power of the Surface Pro 4. 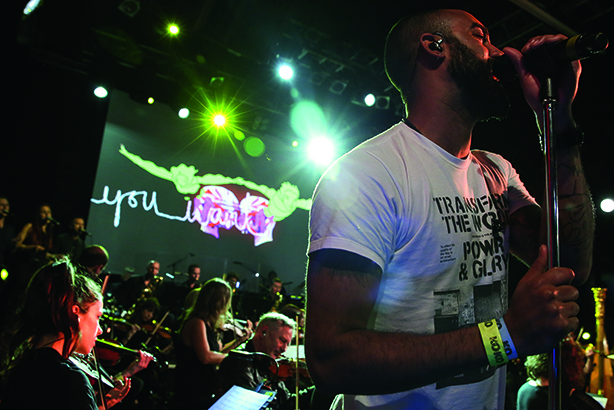 3 Monkeys Zeno brought together a range of British creative talent, including the band Rudimental, to create what was billed as the world’s first live 65-piece orchestral performance written and powered by a tablet. The activity showcased the power of Microsoft’s Surface Pro 4 and led to a 29 per cent increase in sales at launch, and more than one million video views. The performance was attended by 250 creative influencers, professionals and retail partners. The campaign was strongly delivered as well as being technically complex, and illustrated how developing a consumer-centric approach can work wonders with an audience of professional creatives.